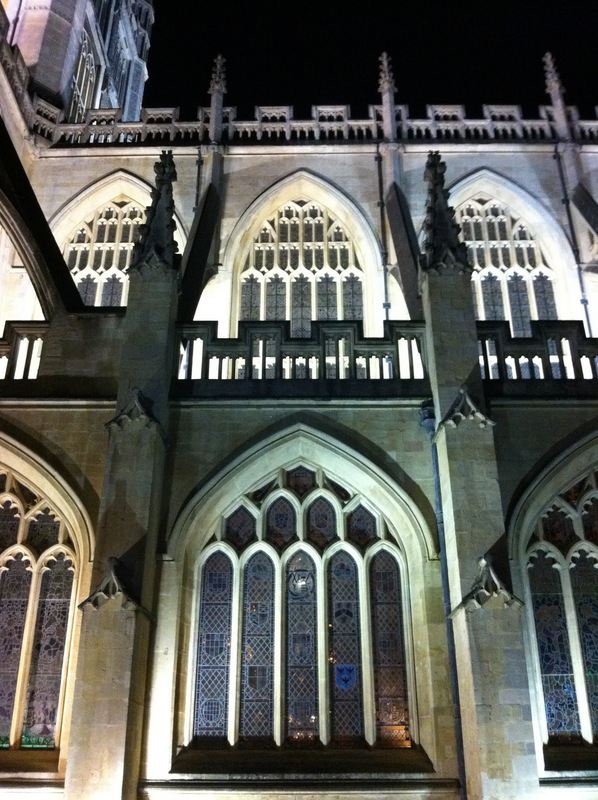 One of the most striking sights in Bath is Bath Abbey - it looks imposing by day but possibly even more so when lit up at night. On our second day we took an open-topped bus tour of Bath, a city tour of around 40 minutes and a skyline tour about the same length. It was on the city tour that we clocked the location of the Jane Austen Centre! Tristan and my Dad shared a grimace but they both came with Mum and I to visit the centre, listen to the talk about Jane's life and her relationship with the city of Bath and wander round the exhibits on the shooting of Persuasion (a neck and neck favourite with Pride and Prejudice for me) and of regency life. I found out plenty of things about Jane's time in Bath and about her family that I hadn't known before and the centre itself is beautifully put together with friendly, knowledgeable staff and also a fabulous gift shop. Well worth popping by if you're also an Austen fan. 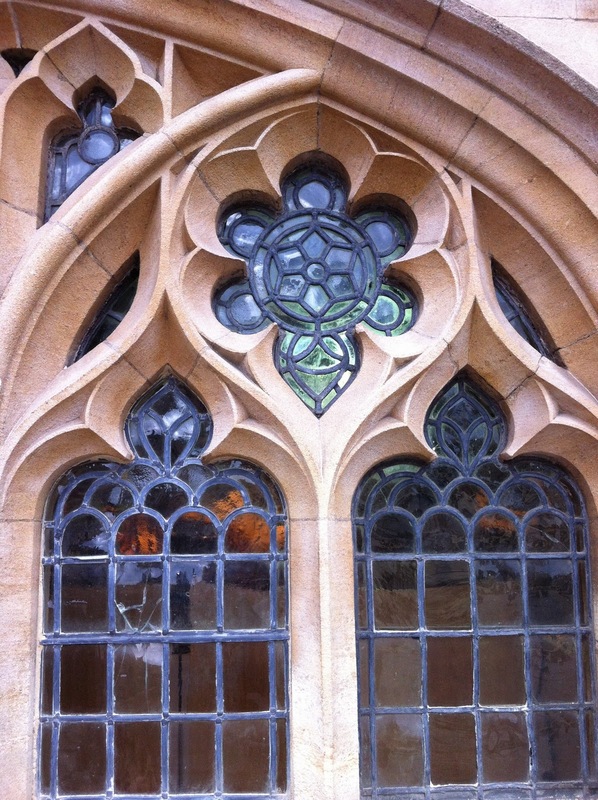 More lovely pictures, maybe Bath is your spiritual home. Oh my....a virtual trip that leaves me drooling! I don't think I will ever be able to travel abroad, so thank you thank you. I adore vintage clothes. Beautiful pictures of the Abbey. I could do with that ‘Do not eat’ sign! Wow those pictures are gorgeous! One of our favorite places! Love the park by the weir for picnics..but not in Nov! So many gorgeous tearooms. Love the Jane Austen exhibit. Thanks for the wonderful memories! I really really want to visit Bath while I'm in England! I would love doing all the Jane Austen stuff (all the while hoping Mr. Tilney would pop out from behind a building...)! I've been there!!! I've been to the Jane Austen Centre, been in the gift shop where I bought half the shop and then went to its tea-room and had a tea that looked not that disimilar to the one you cant eat! Although sadly I couldnt persuade the person I was with to let me drag them around!! I love Bath Jem, and you have captured it beautifully!!! I've been to Bath before but haven't visited either of these places... I think I should!